NEW TO MARKET. 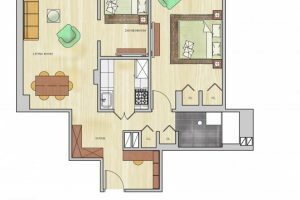 9E is a very desirable, top convertible 2 bedroom with a private and spacious layout, great closets with storage, x-large master bedroom, large white kitchen with large pantry, subway tile bath and wood floors. 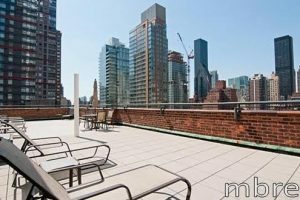 Extraordinary sun-drenched one-bedroom with sleeping loft floor-through Parlor apartment with 200 square foot private west facing deck! Historic details combined with Modern renovations, expertly done by an NYC Architect recently. FIRST TIME TO MARKET. 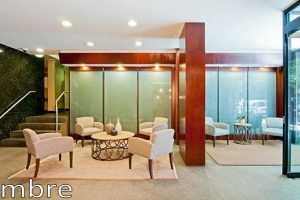 Live, work and play at the Leslie House in Midtown’s East 50’s- A convenient lifestyle! 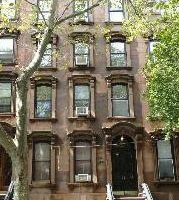 Live in a Newly Renovated Modern apartment in a wonderful building in an excellent location. 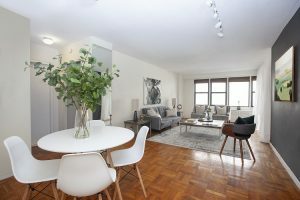 Known in real estate corners as the gold standard of 1 bedrooms in any condo, CPP’s A line has all the key features people enjoy including views, a corner layout enhancing a natural dining area separate from the living area and a king-sized bedroom. 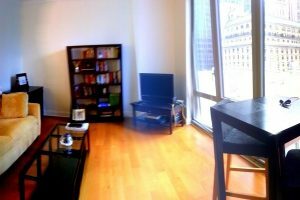 Enjoy a lifestyle of convenience, and comfort in Midtown East! Terrific layout in a terrific building, at a terrific location! $4200/mo and 1-month security. An incentive of 1/2 month free for a 2-year lease. Ready to move in! NO BROKERS FEE. Available 4/16/2018. 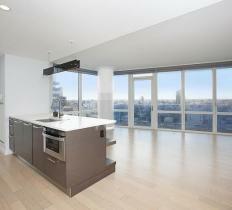 Edge Condo- Corner 2 Bed -Condo -A SLEEK LIFESTYLE with LOCATION AND UNBELIEVABLE AMENITIES- NEW! 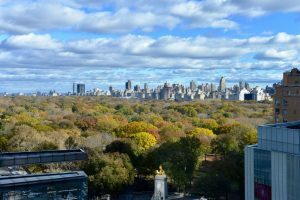 MAJESTIC 1 BEDROOM 1.5 marble baths Approximately 802 SF 2 Spectacular Views Facing North and South With Windowed Bath Rarely available.